Bail was set at $5 million today for a man accused of slashing a California Highway Patrol officer in the throat and arm on a San Francisco highway on-ramp on Tuesday. 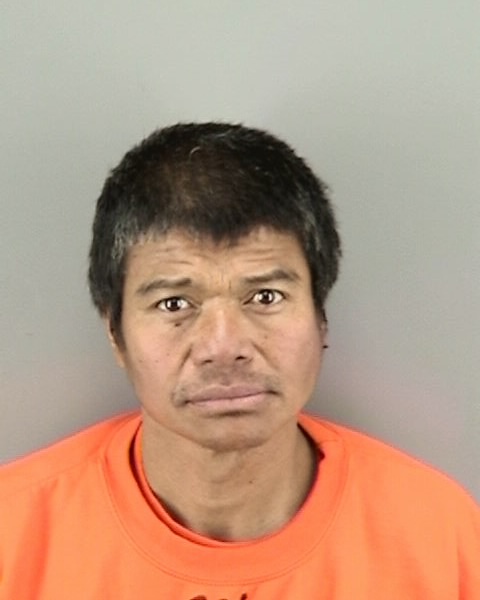 Noel Corpuz, 45, made an initial appearance in San Francisco Superior Court today on charges including attempted murder of a police officer, but did not enter a plea. Corpuz was arrested Tuesday after an attack on the officer, identified today as Officer Andre Sirenko, on the Essex Street on-ramp to eastbound Interstate Highway 80 that left Sirenko with life-threatening injuries. The incident occurred after the CHP was alerted around 9:30 a.m. of a pedestrian on the on-ramp. Two officers made contact with two males at a homeless encampment alongside the ramp a short time later, and during that contact, Corpuz allegedly attacked Sirenko before running away, according to the CHP. The second officer chased after the suspect, but dropped the pursuit when he realized that his partner was badly injured. Sirenko, a seven-year veteran of the force, had been slashed across the throat and arm with a knife. He was transported to San Francisco General Hospital with life-threatening injuries. He remains in the hospital but is stable today after undergoing surgery, according to the CHP. 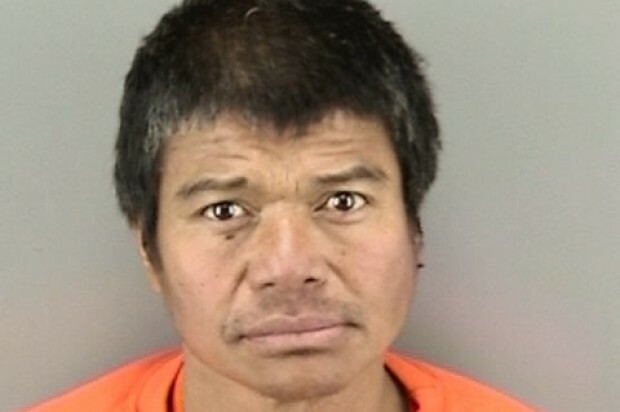 Based on descriptions from witnesses and the other officer, Corpuz was located a short time later in a Wells Fargo Bank near Fourth and Brannan streets and was arrested after a struggle in which he tried to grab an officer’s firearm from its holster, according to San Francisco police. A knife was also recovered at that location. Around a half-dozen CHP officers showed up in court today in a show of support for their fellow officer. CHP Officer Vu Williams said the department was confident that San Francisco police had conducted a thorough investigation. “We will let the justice system do its job,” Williams said. He said Sirenko was part of a patrol responsible for the security of state property, including enforcement efforts on homeless encampments such as the one found by the on-ramp. Public Defender Jeff Adachi said his office was assigned to represent Corpuz today and would be investigating to determine what happened. Adachi noted that the incident, which he called “tragic,” came at a time of high “tension” between homeless people and the community. Recent news coverage has focused on the increased visibility of tent encampments and allegations that the city has relocated the homeless to make way for Super Bowl events. “So this is coming at a time when the city is particularly challenged in how to respond to homelessness,” Adachi said. District Attorney’s Office spokesman Alex Bastian said a number of homeless people have cooperated with police in the investigation. “So it’s very important to never judge a book by its cover,” Bastian said. Corpuz is scheduled to return to court to possibly enter a plea on Feb. 9.